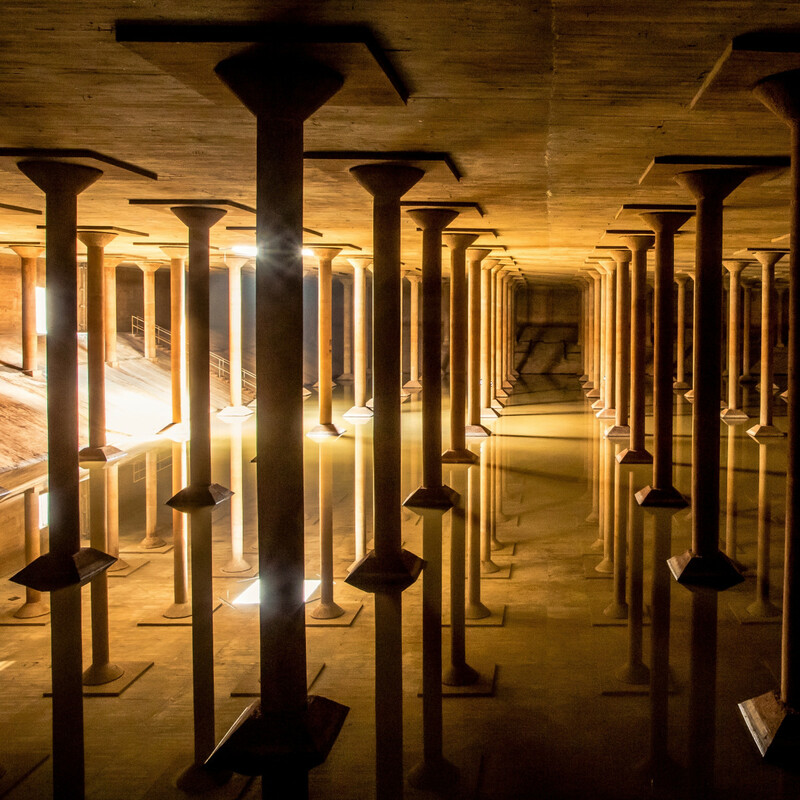 Houston’s reputation for tearing down historic places and spaces is being turned on its ear with the renovation of the Buffalo Bayou Park Cistern. The subterranean expanse is an otherworldly nod to the past, preserved for Houston’s future in the most innovative way. Above ground, you’d never know an 87,500-square-foot cavern sits below. 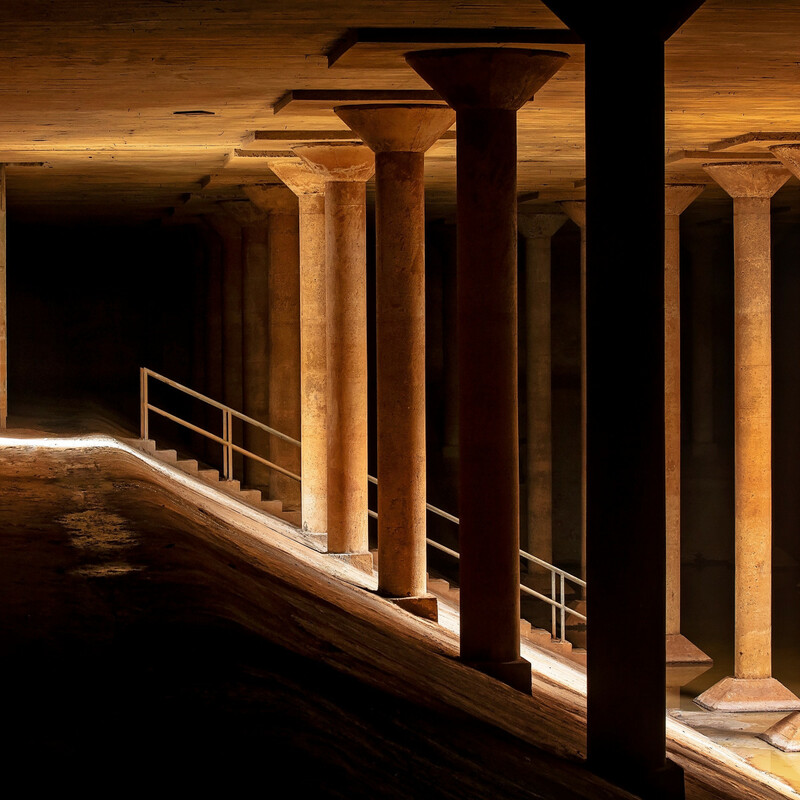 The former City of Houston underground drinking reservoir was renovated by the Buffalo Bayou Partnership after the organization discovered it in 2011 while developing the $58 million Buffalo Bayou Park Project. 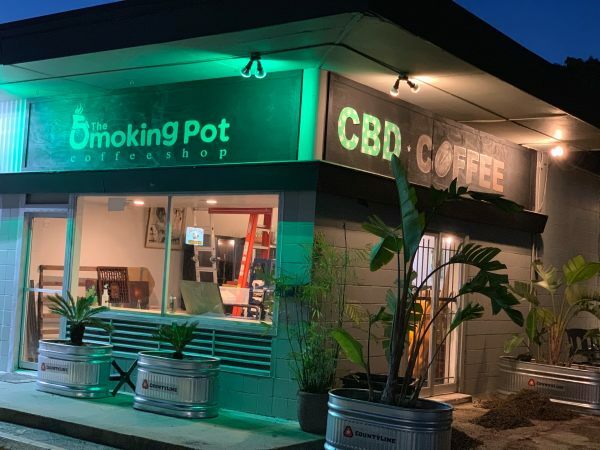 The renovation stayed true to the cistern’s moody architectural feel, updating the space to include railing around the perimeter, low level LED lighting and other compliance needs. The 8-foot thick concrete roof and substantial concrete walls shut out sounds from above, providing a truly transportive experience. 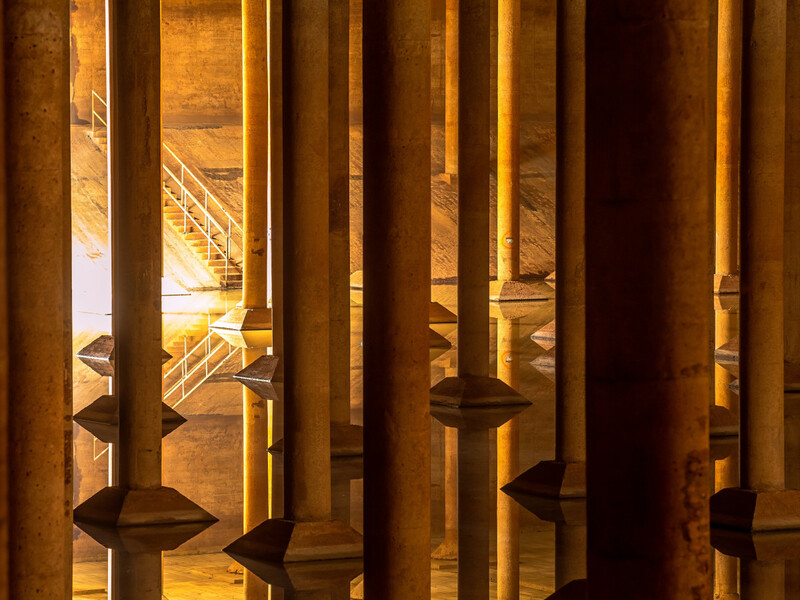 The stars of the cistern are the 221, 25-foot-tall columns that peek from around one another, reflecting light and sound. 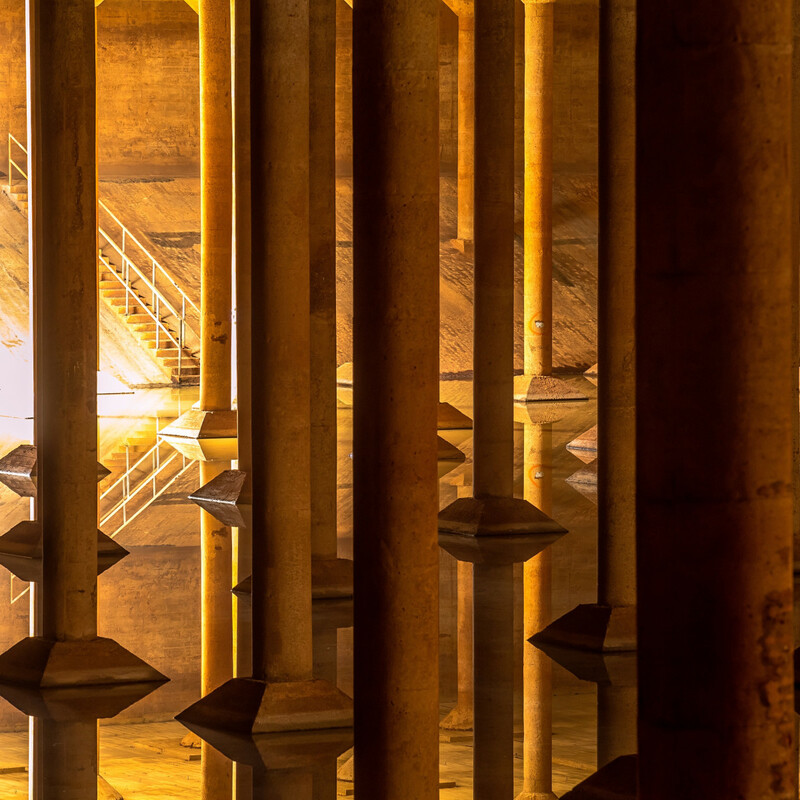 A thin layer of water lines the floor of the cistern, catching an occasional beam of light. It’s a blank canvas and one, Buffalo Bayou Partnership president Anne Olson, says will draw from artists from around the world, while maintaining a historic piece of the city. The connection between art and history has already been realized by New York artist Donald Lipski, whose installation, "Down Periscope" gives park visitors, as well as those holding their phones, a look into the space. Above ground, guests can duck under a jasmine-covered arbor and see the cistern through the 7-foot periscope. 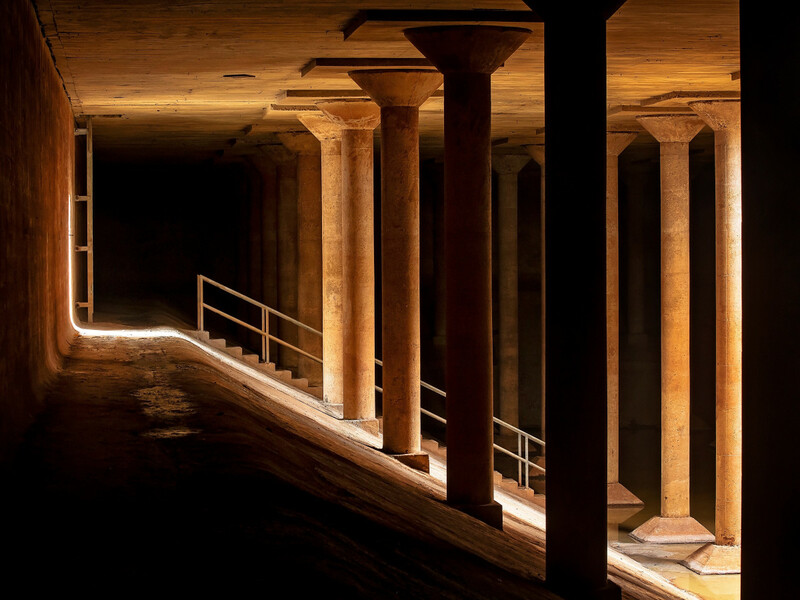 Lipski’s installation is the first, but certainly not the last for the reservoir, built in 1925. The BBP plans on a rotating cadre of artists to play with light and sound in the cavernous space. Considering the cistern’s 17-second echo and contemplative lighting, an artist will certainly be limited only by his or her imagination. 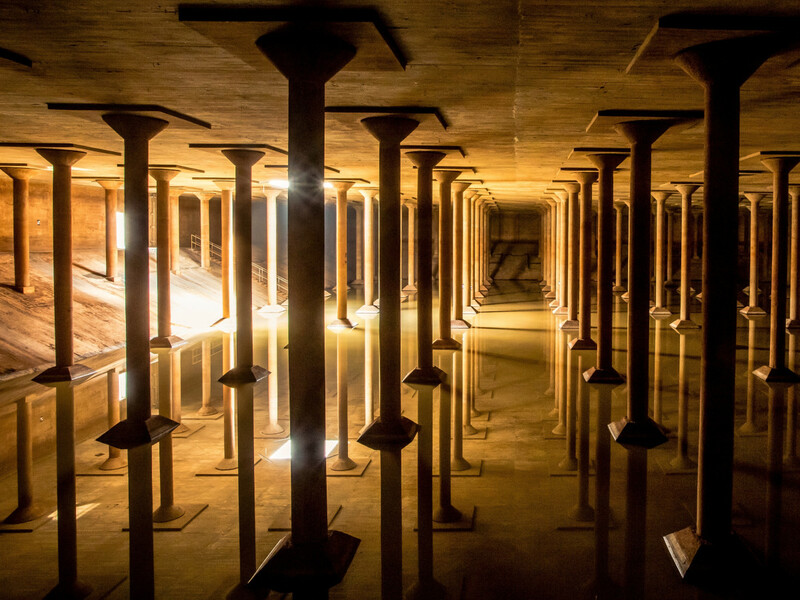 The Buffalo Bayou Park Cistern opens to the public this Friday and thereafter will be open on Thursdays and Fridays from 3 to 7 pm and Saturdays and Sundays from 10 am to 5 pm. Admission is $2 for a 30-minute docent-led tour and free on Thursday. 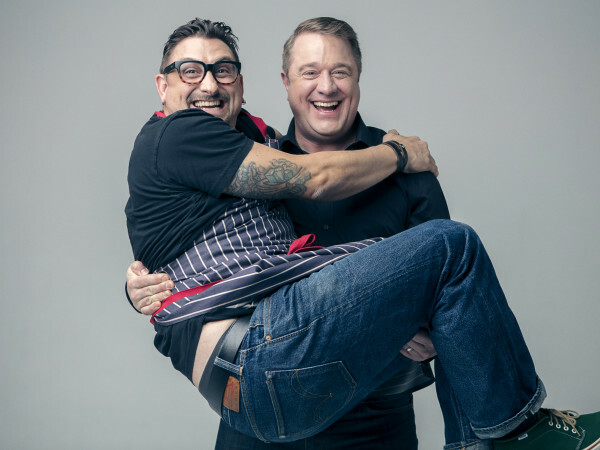 Reservations are required and they are going fast for this weekend. Reserve your time slot here.